Most of the time, taking a drug to get healthy is like taking out a loan to get rich. The FDA is not a watchdog agency – its leadership, research and approval process is biased and highly influenced by pharmaceutical industry money. Does the drug make you more active, engage in regular exercise? Does the drug reduce your stress, get more sleep? Does the drug encourage you to eat healthier? 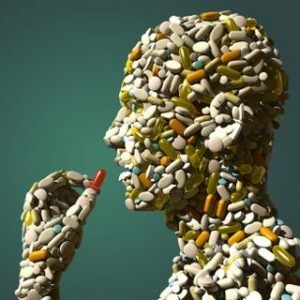 Does the drug reverse a (natural) protective mechanism as we age? Obviously the drug does none of those things. Those are all lifestyle choices (no, they’re not genetic ‘traits’ you’ve inherited. ‘But it runs in my family’. No, no one runs in your family).